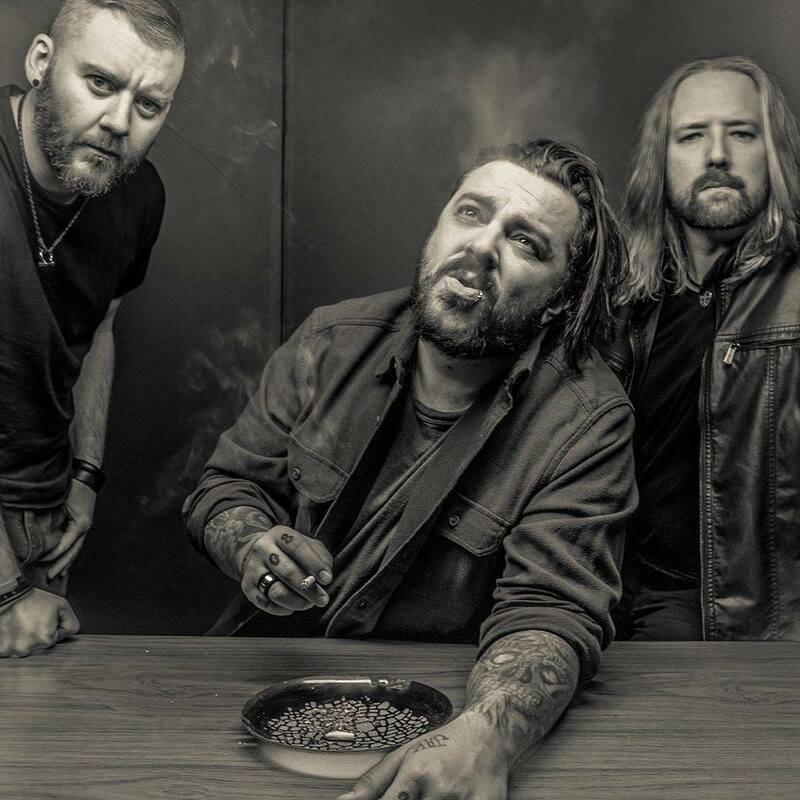 South African rockers Seether have announced a limited run of shows this fall, playing eleven cities along the East Coast. The tour will kick off on Sept. 13 at the House of Blues in Myrtle Beach before making stops in Philadelphia, Virginia, New Jersey and, on Sept. 22, in New York at the Cerow Recreation Park in Clayton. Seether formed in 1999 under the name Saron Gas. They released one studio album under that moniker. After the name change at their record label’s request, Seether released seven studio albums including their latest, Poison the Parish. The bands first album under the Seether name, Disclaimer, skyrocketed the band onto the rock scene. The band saw quick success on the rock charts with hits from the album that included “Fine Again,” “Gasoline” and the band’s crossover smash onto the Top 40 charts, “Broken,” featuring Evanescence front woman Amy Lee. Their song “Remedy,” off the band’s third studio album Karma and Effect, was their first release to reach #1 on the Billboard rock charts. Several of Seether’s songs have been used in different parts of the entertainment world including movies, video games and television. Their single “Fine Again,” made it onto Madden NFL 2003 and 1080 Avalanche, the 2004 movie release of The Punisher, WWE No Way Out 2008, and NCIS. In 2001, Seether was named #1 Active Rock Artist, and #1 Heritage Rock Artist by Billboard. 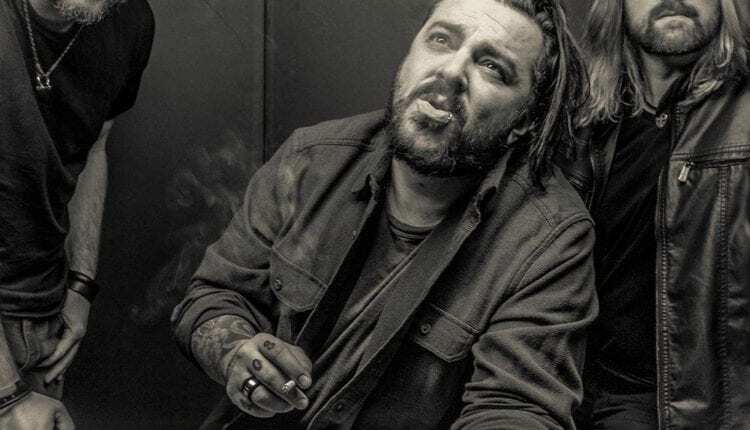 Seether is Shaun Morgan (lead vocals, guitar), Dale Stewart (bass, vocals, acoustic guitar), John Humphrey (drums, percussion). Sept. 18 – Baltimore, MD @ Rams Head Live!